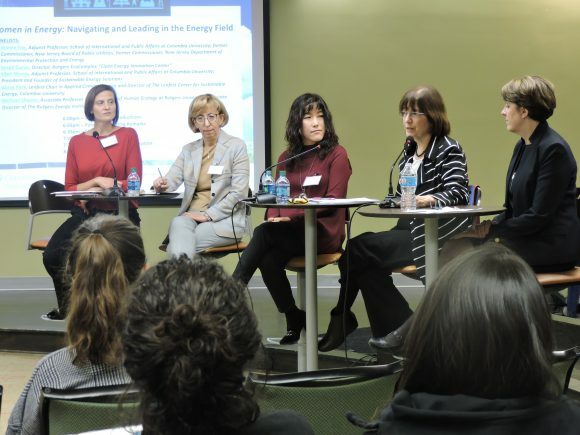 Share the post "Rutgers Energy Institute Hosts Inaugural ‘Women in Energy’ Program"
L-R: Inaugural ‘Women in Energy’ event panelists Rachael Shwom, Serpil Guran, Alissa Park, Jeanne Fox and Ellen Morris. 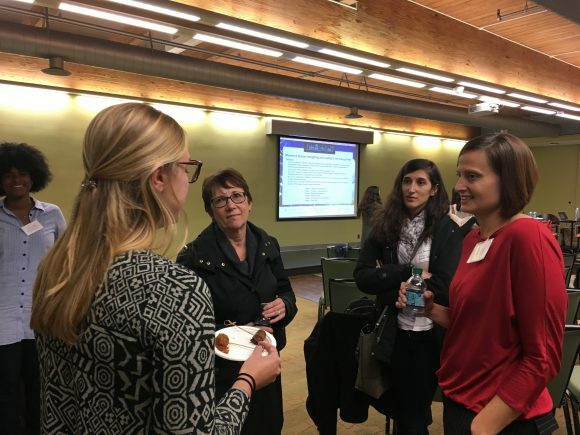 The Rutgers Energy Institute and Columbia University’s Center on Global Energy Policy partnered for the first Women in Energy program at Rutgers University on November 8. The goal of the program is to empower students to take on leadership roles in the energy sector and realize their full potential, while building a thriving community of professional women. The program, which centered on a moderated panel discussion and open question and answer period featuring the all-female leadership drawn from the energy sector, can be viewed here. The panel of experts included Serpil Guran, director of Rutgers EcoComplex, the “Clean Energy Innovation Center” at the university; Alissa Park, Lenfest Chair in Applied Climate Science and director of The Lenfest Center for Sustainable Energy at Columbia University; Ellen Morris, adjunct professor in the School of International and Public Affairs at Columbia University and president and founder of Sustainable Energy Solutions; Jeanne Fox, member of Rutgers Board of Trustees and an adjunct professor in School of International and Public Affairs at Columbia University. 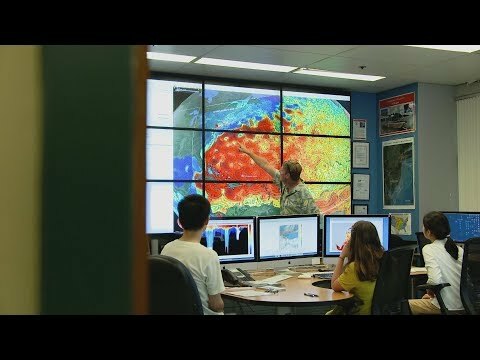 Fox is also a former commissioner at the New Jersey Board of Public Utilities as well as the New Jersey Department of Environmental Protection and Energy. Rounding out the panel, as moderator, was Rachael Shwom, associate professor in the Department of Human Ecology at Rutgers and associate director of the Rutgers Energy Institute. 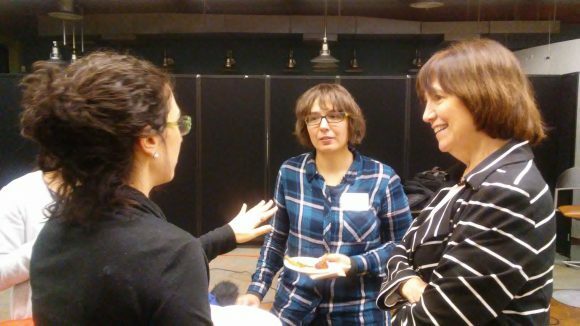 Panelist Jeannie Fox, at right, networks with students during the reception. Panelists shared their experiences and career paths and offered advice for students seeking to enter the energy and environment field. Moderator and REI associate director Rachael Shwom, on right, engages attendees during the reception. The Rutgers Energy Institute expressed sincere gratitude to Columbia University’s Center on Global Energy Policy for their partnership and generous support of the panel discussion and the networking reception.